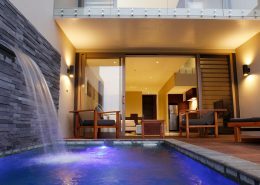 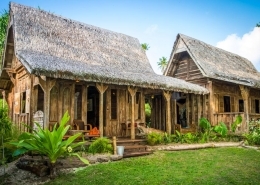 6 night Vanuatu holiday package deal @ Ratua Island Resort & Spa Santo. 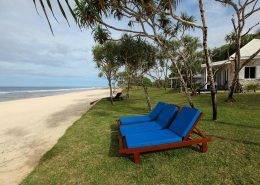 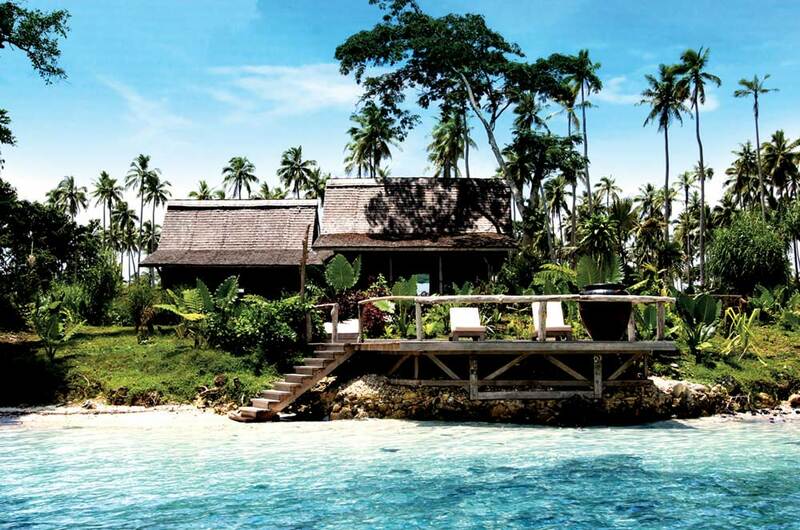 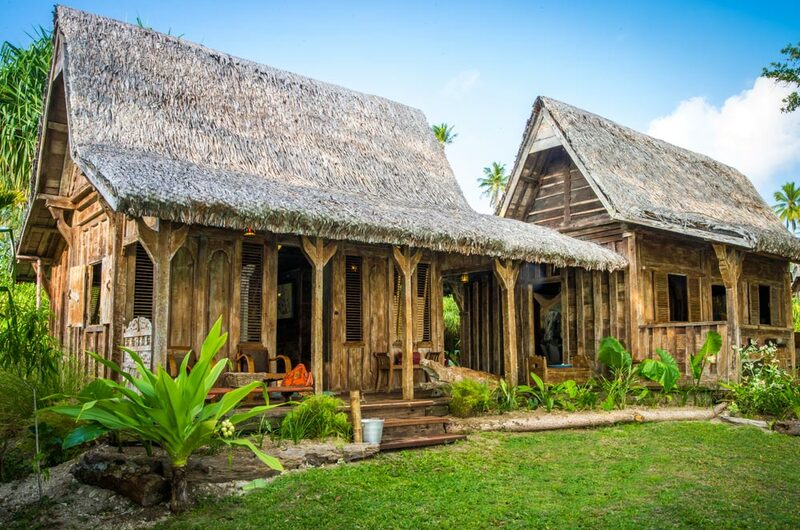 Located a scenic 30 minute boat ride from Santo (50 minute flight from Port Vila) and set on 146 acres, the resort comprises only 13 Balinese wooden guest villas, each over 200 years old and reconstructed on Ratua. 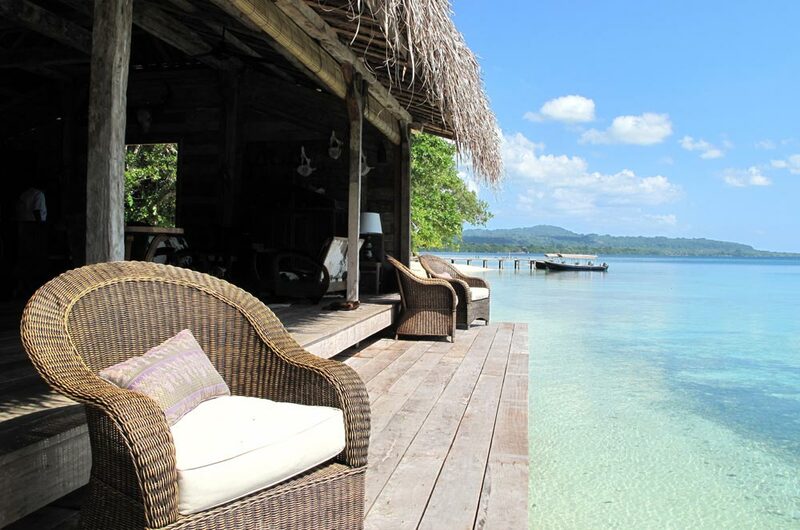 The villas have been carefully sited to provide stunning ocean views and privacy in 3 separate ‘villages’.